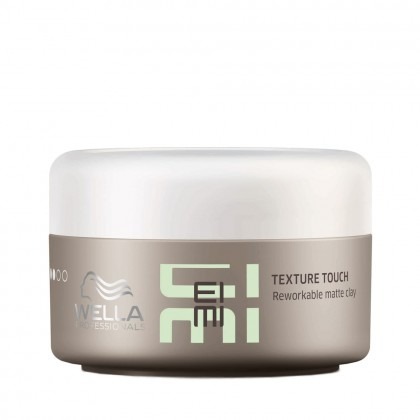 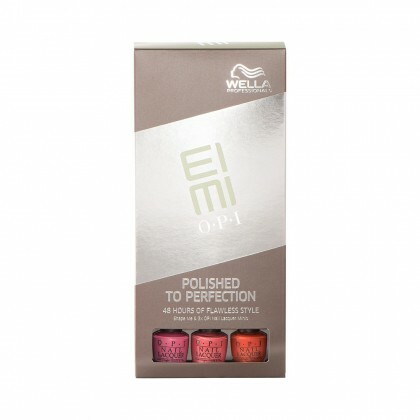 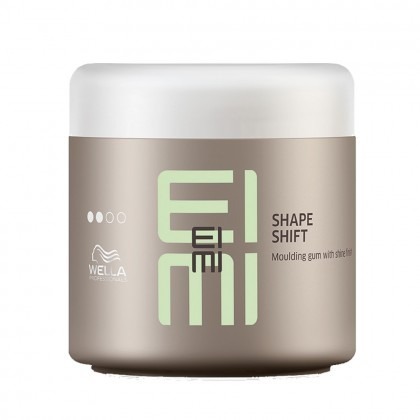 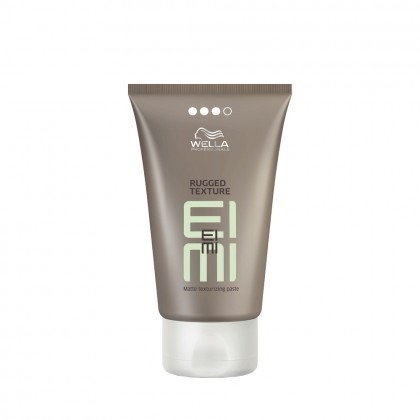 Developed by the haircare experts at Wella, EIMI is a brand new collection of salon-quality styling products, designed to give you absolute freedom of expression. 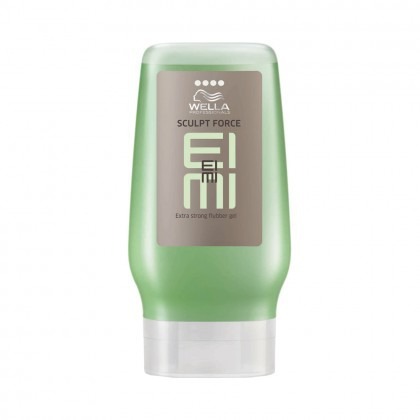 The Hairsprays, Treatments and Balms in this range have all been designed by stylists, and they’re used in our high-street salons nationwide - a real testament to their fantastic quality, and the incredible results that they produce! 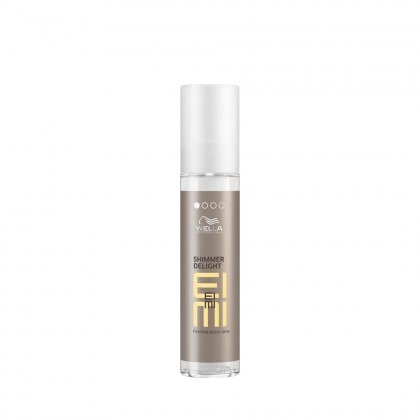 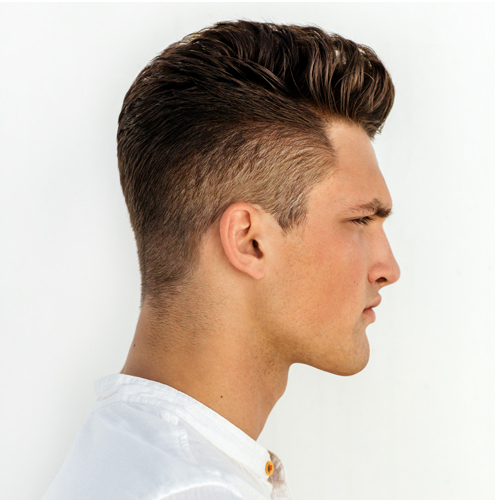 No matter the look you’re trying to achieve, you can rely on EIMI products to completely transform your hair; adding shine, boosting volume or adding some much-needed texture, depending on the formulation you choose.